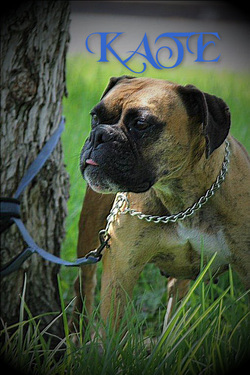 Great news for all you royal canine watchers. 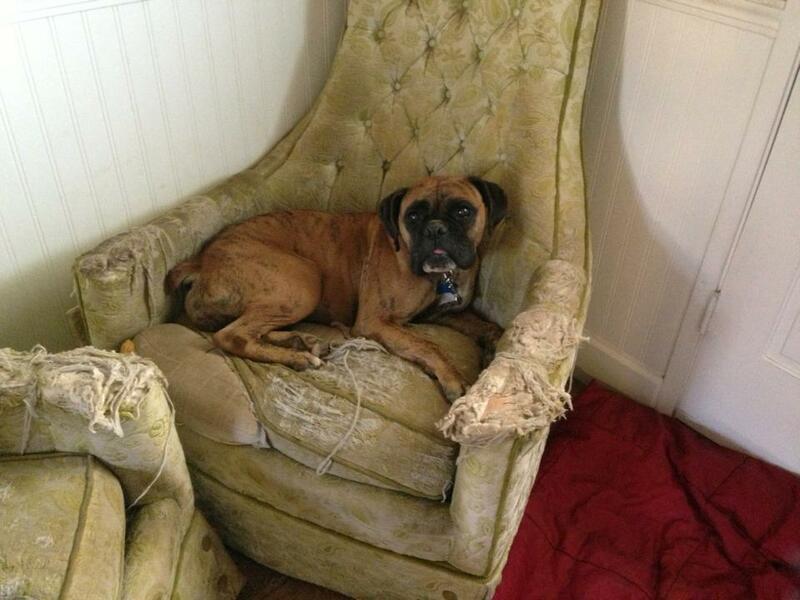 Princess Kate is back on the market! 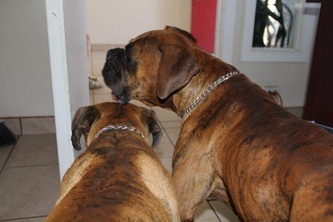 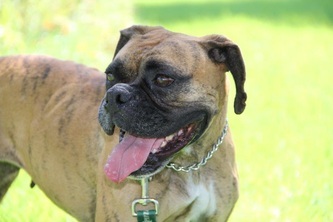 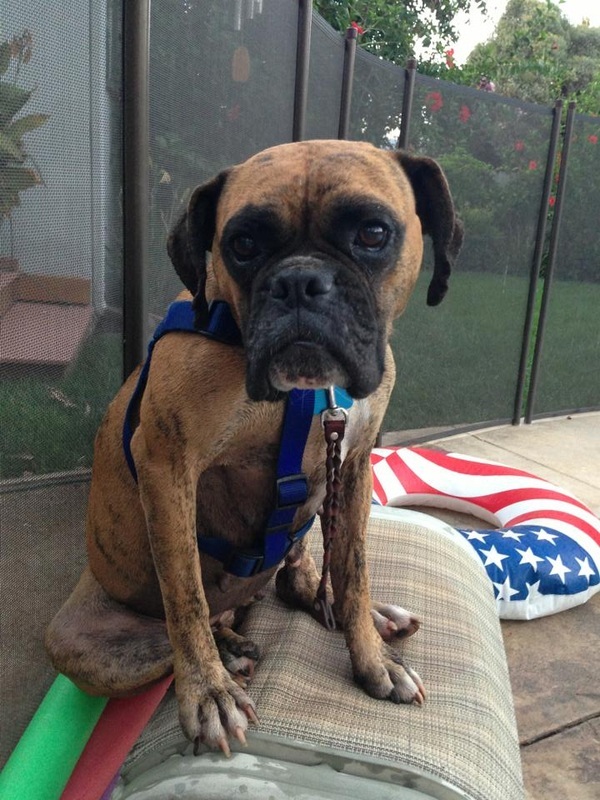 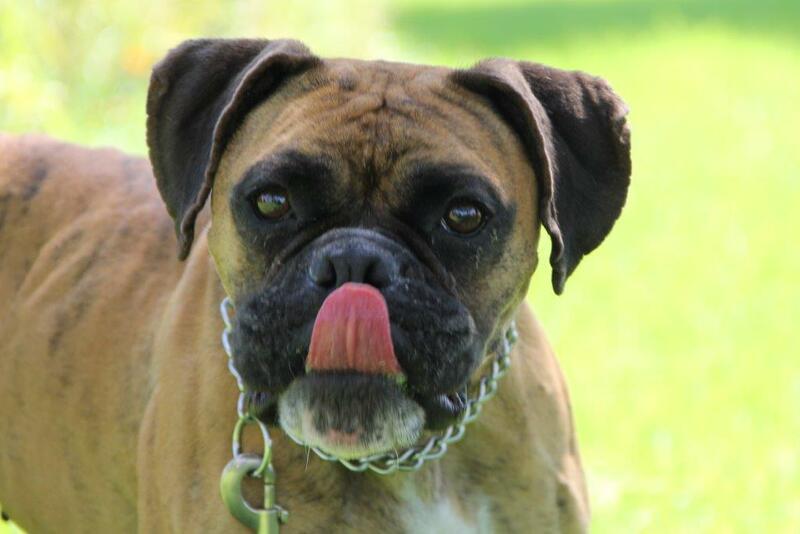 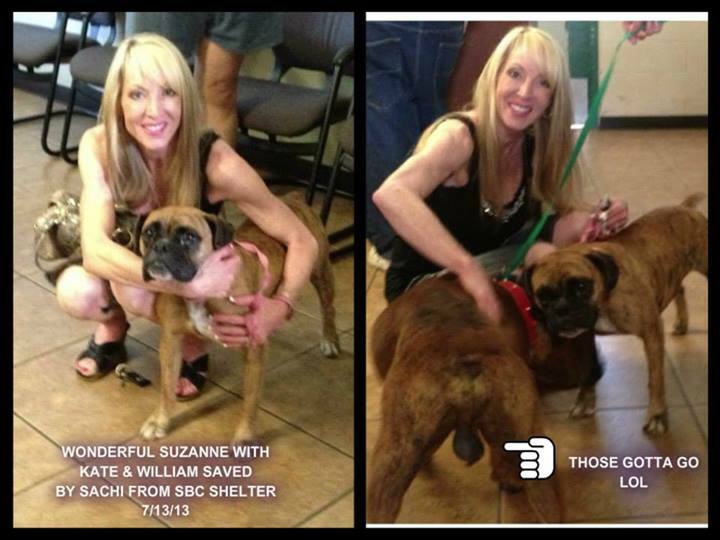 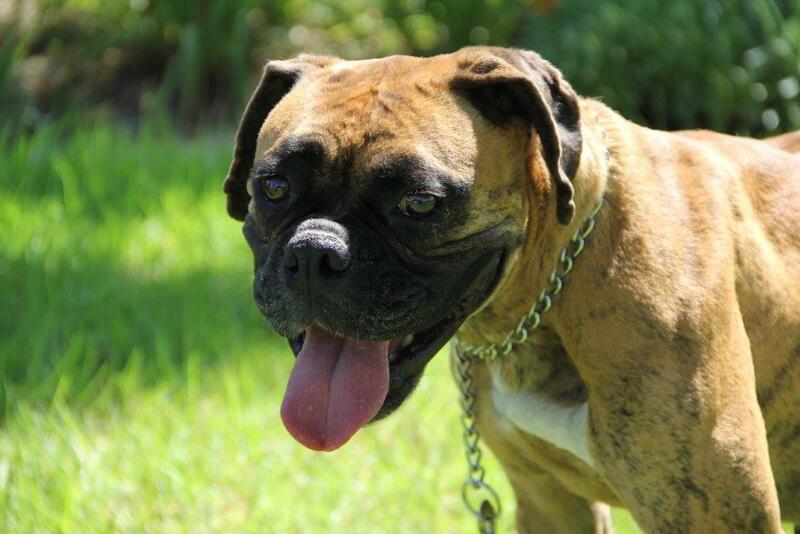 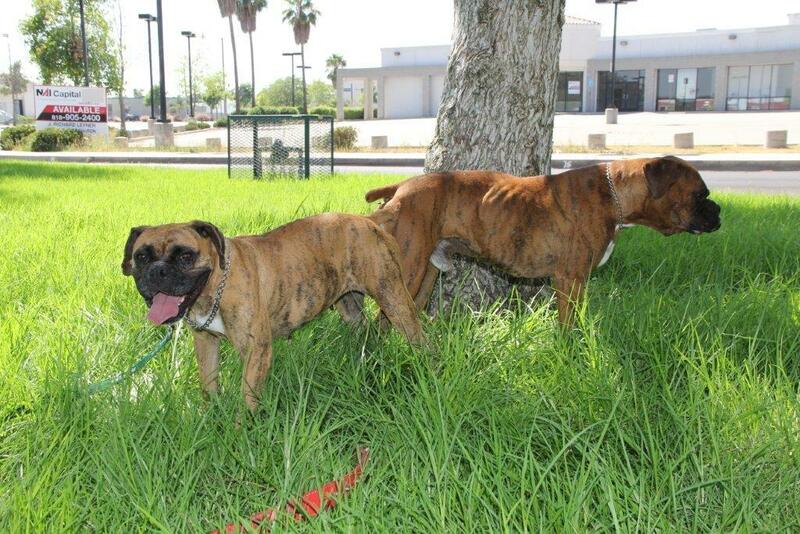 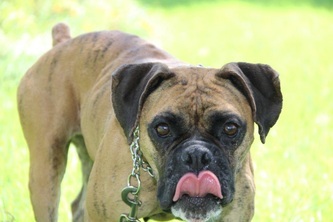 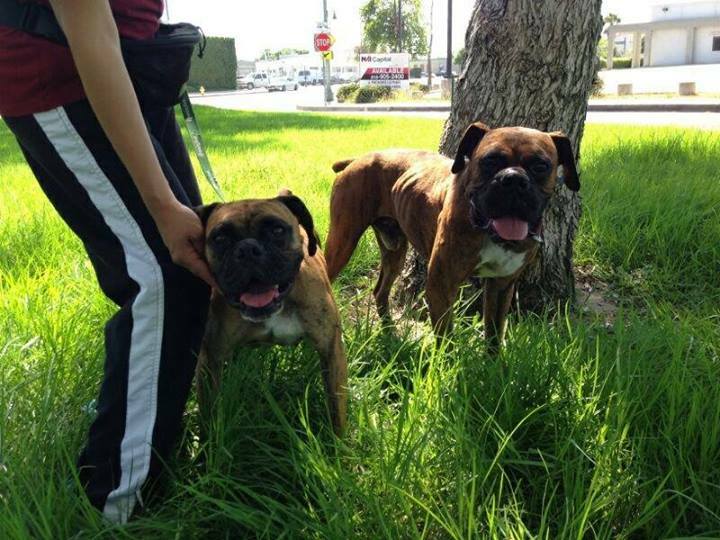 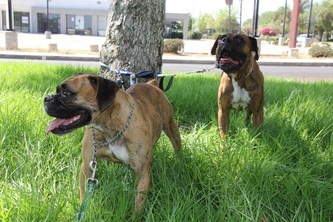 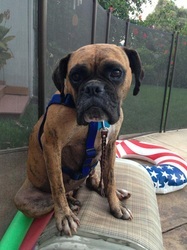 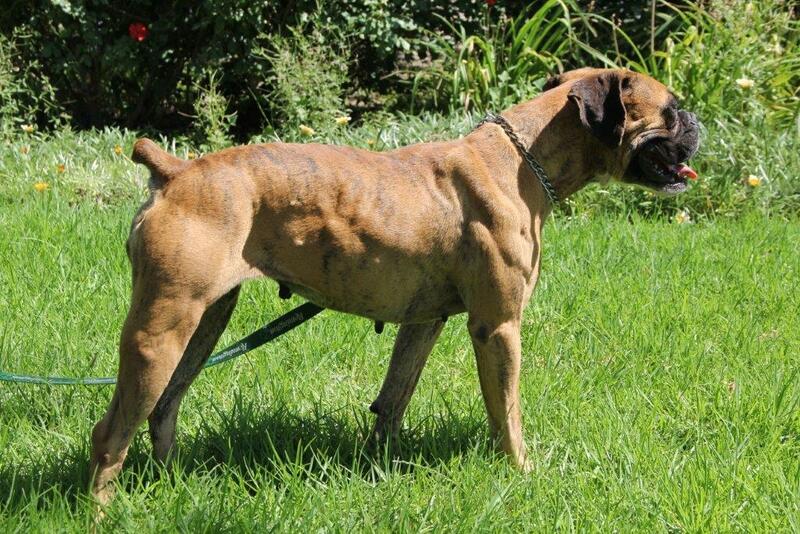 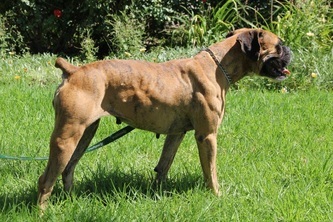 She and William had been adopted by a great family who already had another female Boxer. As is often the case the two fine ladies at times did not see eye to eye. With much debate, it was decided to move Miss Kate into a foster home until a more suitable match could be found for our little princess. 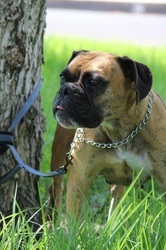 She will do just fine with a submissive male and she could fit in with any type of family structure. Kate is a quiet, petite, confident girl just waiting to take her place on the throne in your castle. 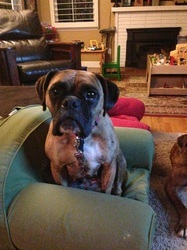 I'm pretty sure she'd settle for a doggy bed in your house! 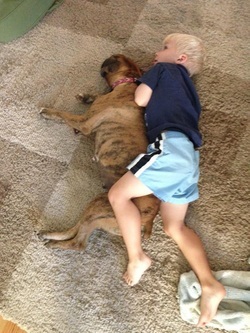 KATE is great with kids! 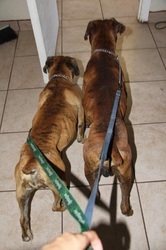 Boxers and kids are great together. Our Kate loves kids and would love to live with a family that has at least one human sibling for her.